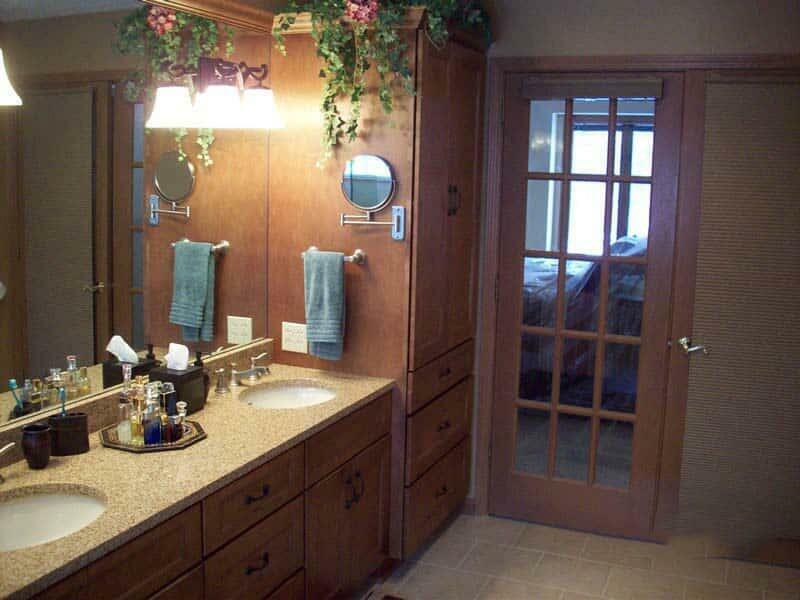 A remodeled bathroom can be a wonderful addition to your home. Today’s busy families are looking for everything from better functionality of small bathroom spaces to a full spa-like experience providing relaxation after a long day. Whatever your dream, the experts at Milbro want to help you make it reality. Our professionals can show you how to update and make the most of the space in a small guest bath or present options for finding additional space to create a large master retreat. If you are seeking a retreat for you and your spouse, we’ll find a way to add that spa tub to your master bath, or create an oversized luxury shower complete with modern fixtures, frameless doors and rain shower head. We’ll even add a skylight! With access to a broad variety of supplies, including granite, marble and a vast array of ceramic tile, we can create the exact look you want, from subway tile to glass mosaic. 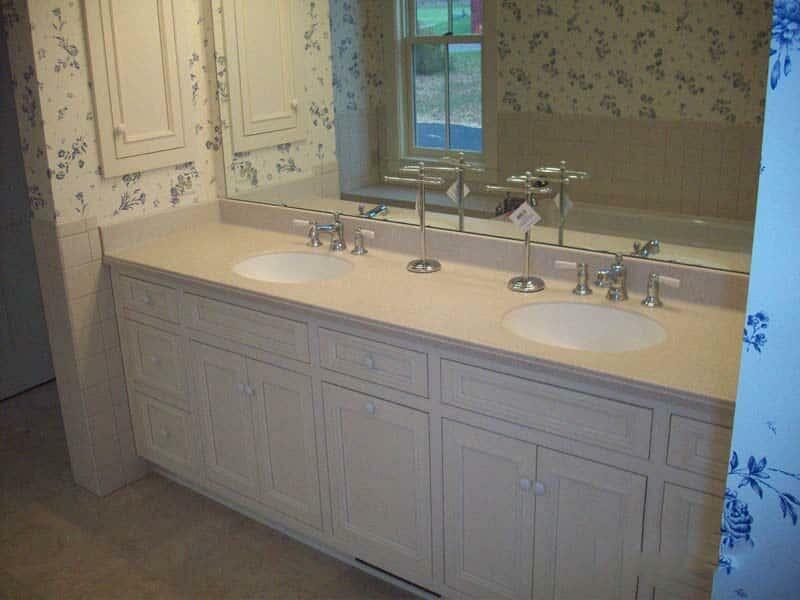 Your look is completed down the fixtures, switch plates and custom milled trim work. 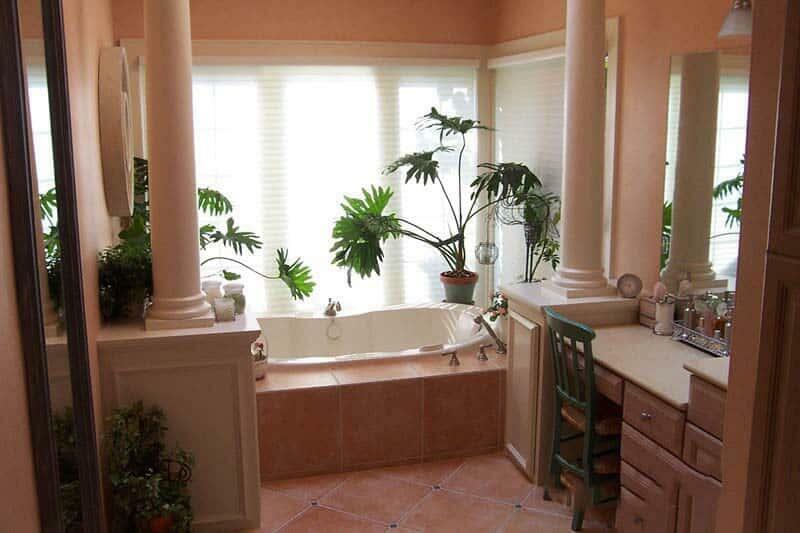 Our team will inspect your bathroom and work with you to fully customize your space within your budget. 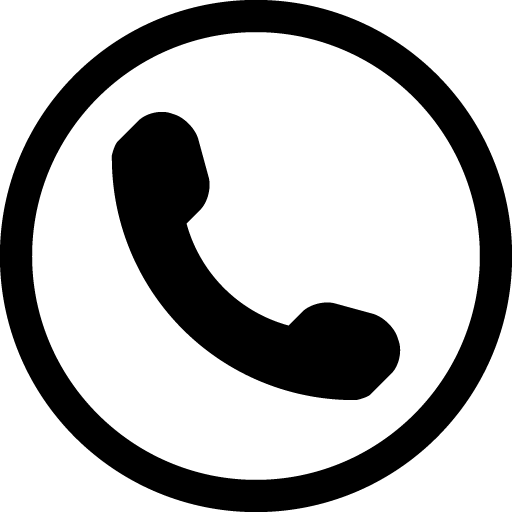 Ask us about accessibility for special needs and the elderly. We have expertise in adjustments and alterations that will make life easier for everyone in your family. Call Milbro Carpenters today to learn how we can give you the full spa experience in your home. We can modernize and brighten a dark, dated or cramped bathroom with lighting, mirrors and a glass and tile shower with modern fixtures. 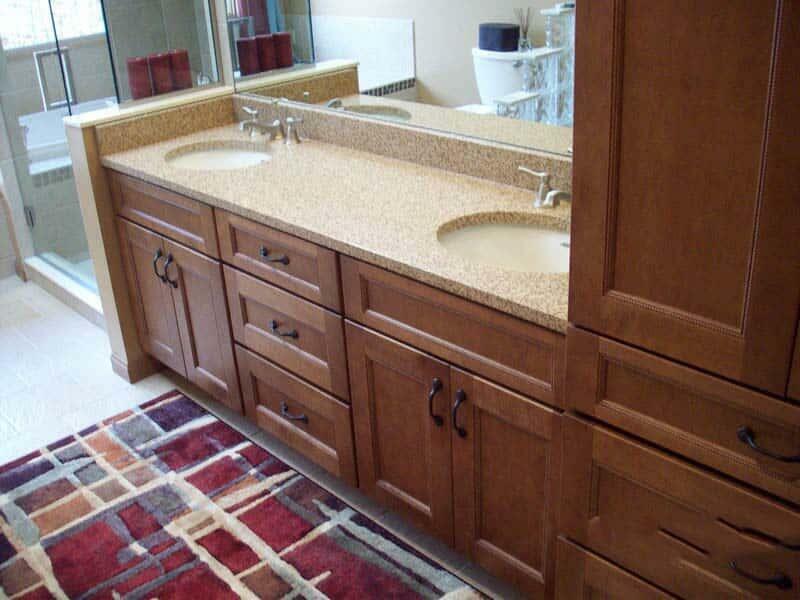 We’ll enhance even a small bathroom so your guests have all their needs at their fingertips.